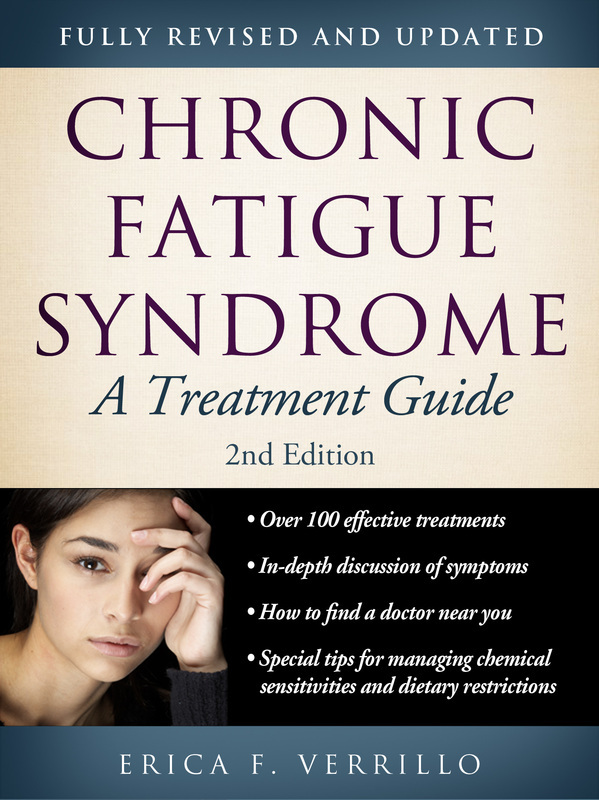 It's been a while since my last post, but this offer was too good not to pass it on - a free e-book on the treatment of CFS available on Saturday, April 20 and Sunday, April 21, 2013. I have not read the book, so I can't comment on the content, but the price is right! I am giving away free copies of the CFS Treatment Guide again. Please help me spread the word by posting this announcement on Facebook, on your blog, on forums, or wherever you can. So far, I've given away over 9,000 copies! 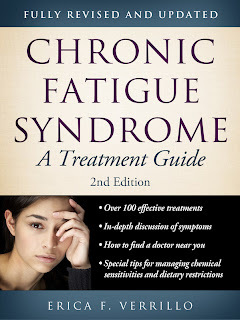 Chronic Fatigue Syndrome: A Treatment Guide, 2nd Edition will be free on Saturday, April 20th and Sunday, April 21st on Amazon.com The book includes over 100 effective treatments, spanning the full range of pharmaceutical and complementary modalities, an in-depth discussion of symptoms with cross-referencing to appropriate treatments, the latest research into the causes and mechanisms of the illness, doctors' protocols, coping techniques, special sections for managing chemical sensitivities, dietary restrictions and the special needs of children, as well as extensive appendices covering resources, locations of doctors and clinics, local, national and international organizations, and internet ordering information. The book also features over 2600 useful links to further reading, research articles, and patient reviews. A Kindle is not needed to read this book. Amazon provides free apps that allow eBooks to be read on computers, iPads, phones and other devices.